This fundraiser benefits DEL SOL FOUNDATION FOR ENERGY SECURITY INC. All donations will be sent directly to this organization. With an electricity grid that is fragile and unstable, and the threat of another intense hurricane season looming, the means to access reliable power is critical for the safety and future of Puerto Rico. 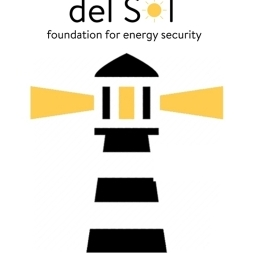 In response, the del Sol Foundation has launched the largest and most-ambitious energy security project in the history of Puerto Rico – the Lighthouse Project - Fleet #1.  The entire Lighthouse Project encompasses an island wide network of 3,000 microgrids and by building an initial fleet of 500 life-saving humanitarian microgrids, the Lighthouse Project - Fleet #1 creates an “energy safety net” that provides hope, relief, and resiliency for the people of Puerto Rico to help them prepare for future hurricanes. Each solar + storage microgrid costs $30,000 and provides life-saving power that helps communities become more resilient and independent in the face of ongoing disasters. Help us power a secure energy future for the people of Puerto Rico with a donation today!